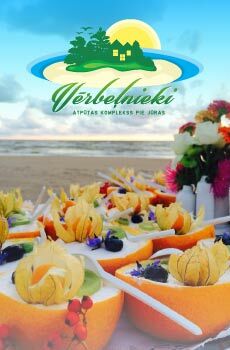 Liepu Hostelis is located in the centre of Liepaja, close to Roses Square, 300 meters from lake Liepaja and the beach is within 10 minutes. Everyone can spend spare time enjoying Liepaja culture, art and sports life. In the vicinity of Liepu Hostelis is Liepaja Theatre, concert hall ‘’ Lielais Dzintars’’, Liepaja’s Olympic centre with fitness centre and SPA, ‘’ Liepaja Ice Hall’’, Liepaja Tennis Corts, entertainment, recreation area in Liepaja Beach, restaurants and bars and other entertainment sites. Along Liepu Hostelis goes Liepaja public transport. In the immediate vicinity are bus stops No9 and No23. Liepaja Airport is 8.2 km away. For convenient and rapid access – partner Baltic Taxi. Accessible sharing bathroom and toilet. A separate dining area with a dinner table. Bed linen and in addition to convenience clothing cabinet. A place to get to know new friends, create interesting conversations and just everything for comfort. 4 Eur / per day in April, May, October, November and December. 6-8 Eur / per day in June, July, August and September.